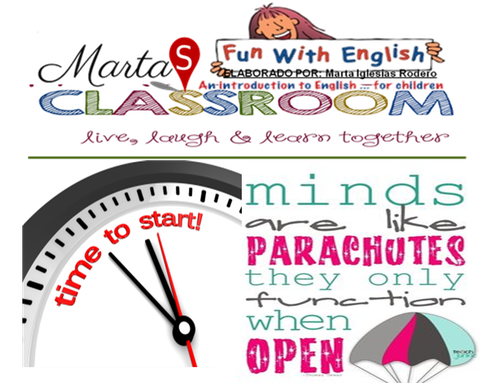 CLASSROOM RULES - martaiglesiass jimdo page! 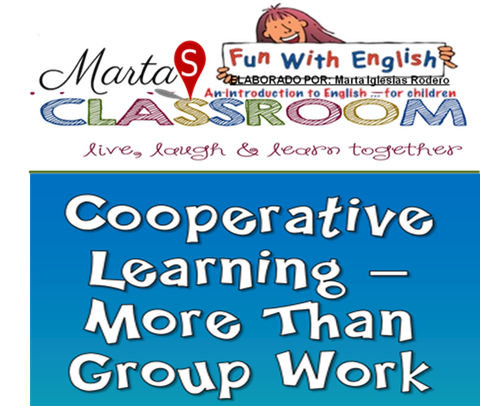 CON ESTAS CANCIONES REALIZAMOS DIFERENTES ACTIVIDADES Y RUTINAS DENTRO DE NUESTRA CLASE Y NOS ENCANTA. WE CHECK OUR RULES: "WE HAVE QUIET CRITTERS"
WE ARE VERY POLITE SO WE SAY HELLO AND ASK HOW WE ARE. WE ARE MONITORS: READY TO START.